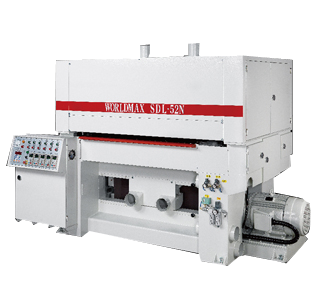 Sheng Yu was founded in 1954, we constantly provide the highest quality metal / wood processing / combination woodworking machines. At the outset, our company develops and research in wood processing machine and combination woodworking machinery in Taiwan. In the last 10 years, through the upgrading of overall technology, Sheng Yu has expanded its work to metal processing machines realm. At present, its self-made brand [WORLDMAX] starts selling all over the world. It has held the enterprising spirit for honesty and sincerity, aggressiveness, and sustained operation. Combined with the production and the selling system, we insist on the concepts for the provision of best quality and sustained service enables the company to have excellent performance and enjoy a good reputation in the industry. 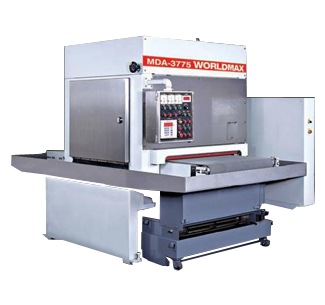 If you are looking for metal polishing machines, metal sanding machine, aluminum processing equipment, wood grinding machine, carpentry machines or industrial woodworking machines, go ahead and browse our comprehensive.